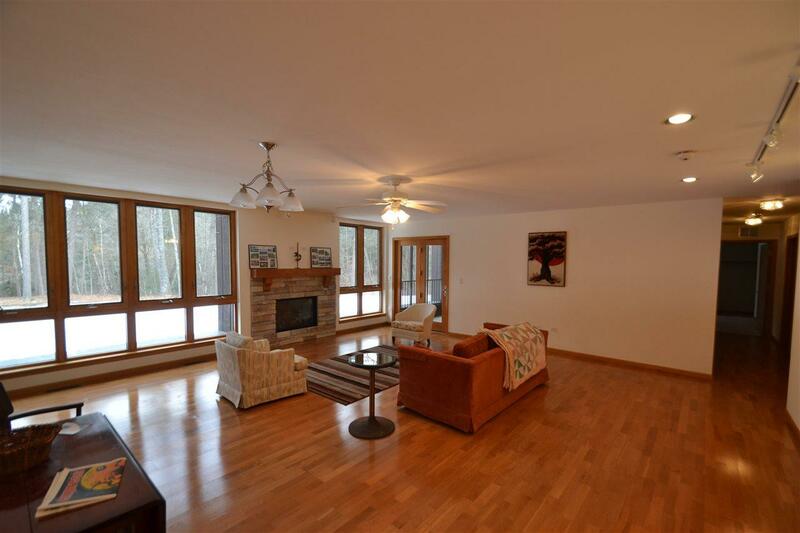 1 Dogwood Tr, Springville, WI 53965 (#1823098) :: Nicole Charles & Associates, Inc. 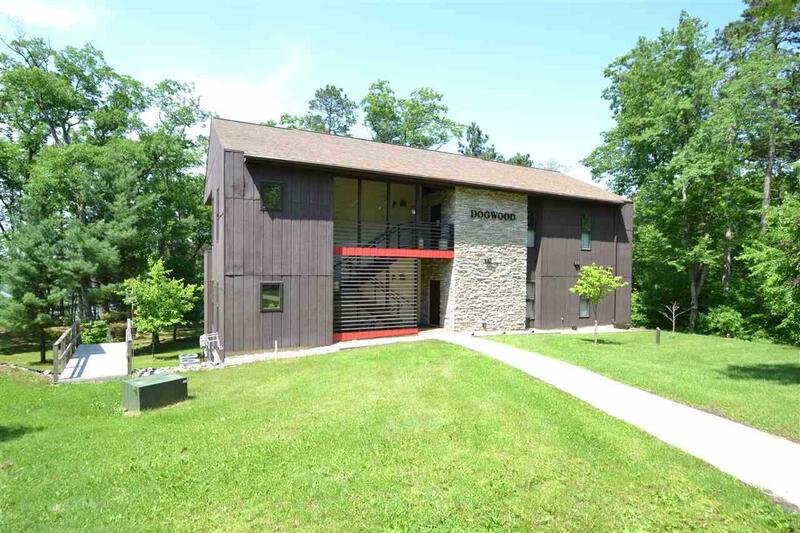 This one of kind first floor condominium is nestled on 61 gorgeous wooded acres with one of the best views of the Wisconsin River. This never lived in condo features 1600 Sq. 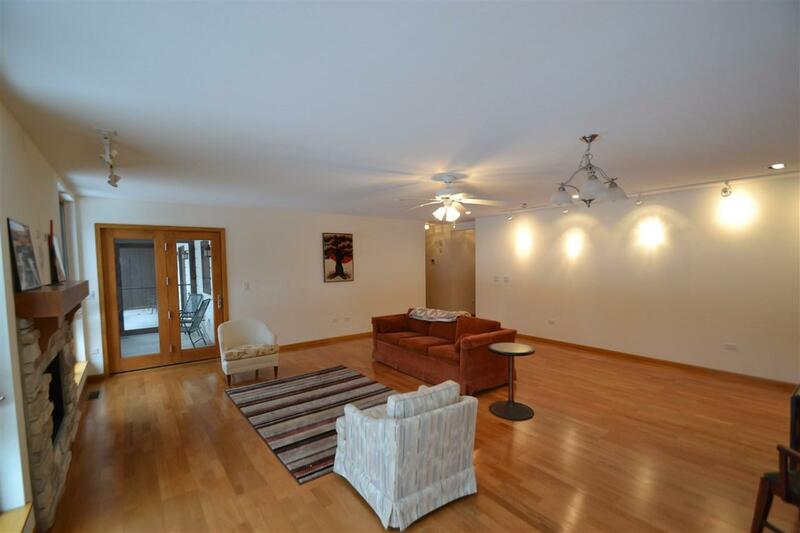 Ft, 2 bedrooms, 2 baths, solid surface counter tops and a mixture of wood and tile floors. 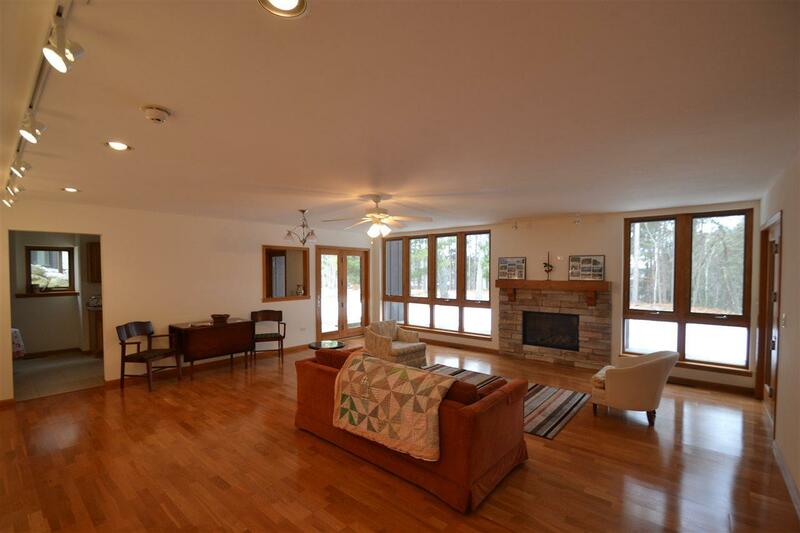 Large living room with floor to ceiling windows and a gas fireplace to enjoy breathtaking views. Amenities include, swimming pool, tennis courts, hiking trails, pier and a private clubhouse. Only 10 miles north of Wi Dells and a short drive to Madison.